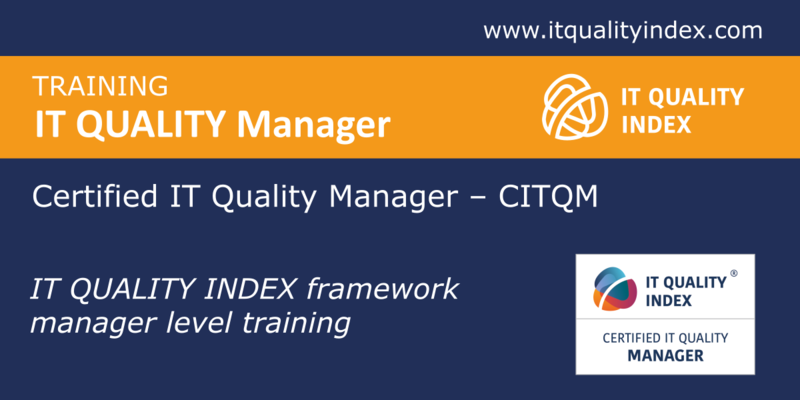 This moment of failure triggered a search and resulted in the development of an IT quality assessment method that is understandable to a CXO and which is focused on a strategic level of IT quality assessment. 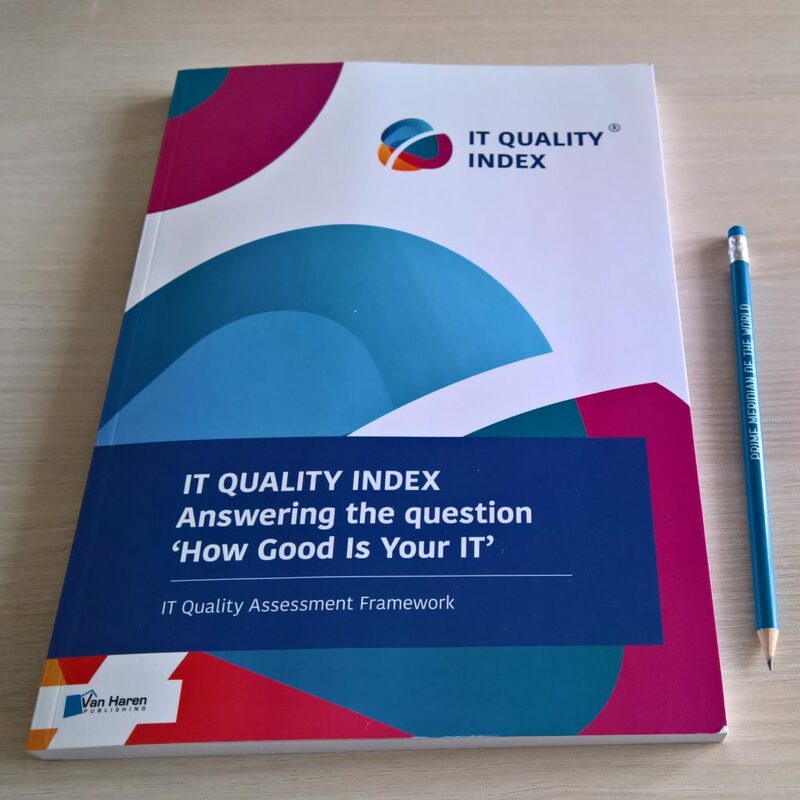 The development of the IT quality assessment is captured in a new book which was reviewed by the international ITSM community. 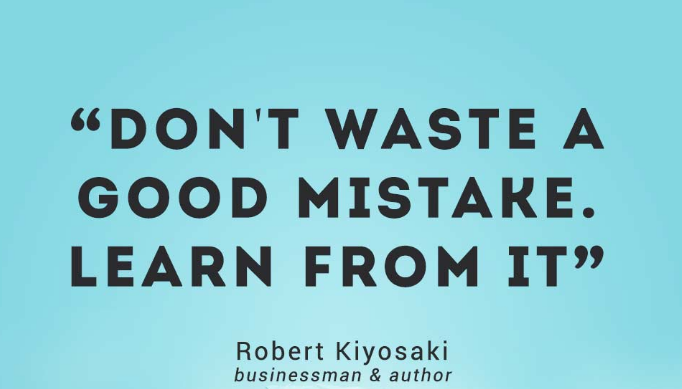 The book documents our journey, the many challenges we faced, our solution, approach and the consequential development of the whole system. 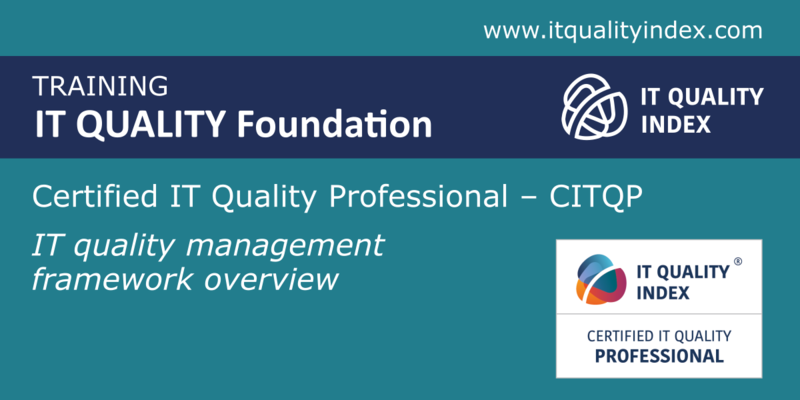 We believe in the huge potential of this concept as this is already actively used and accepted through the large group of different types of organizations. 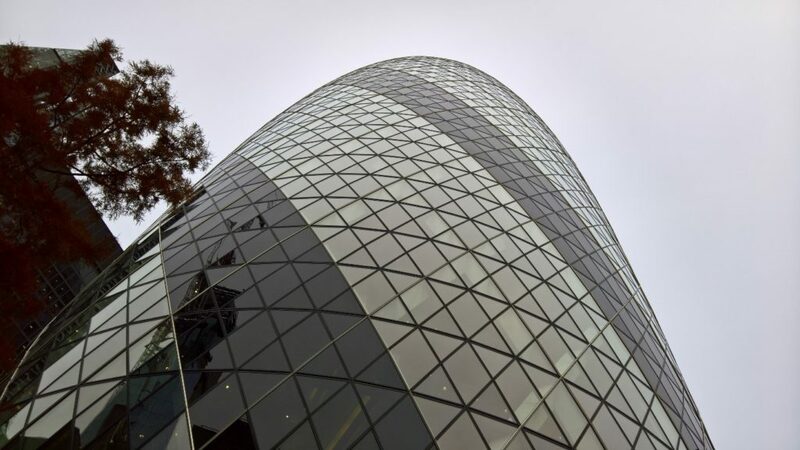 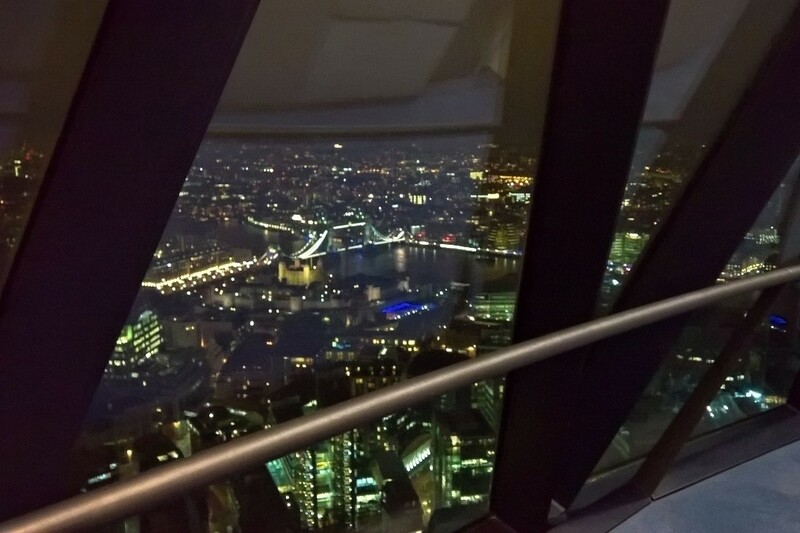 The book was published by leading publisher specialized in IT Governance domain – Van Haren Publishing and launched in iconic London building Gherkin, which is symbolizing one of the key principles – non-linearity dependency between IT Quality and IT Costs. 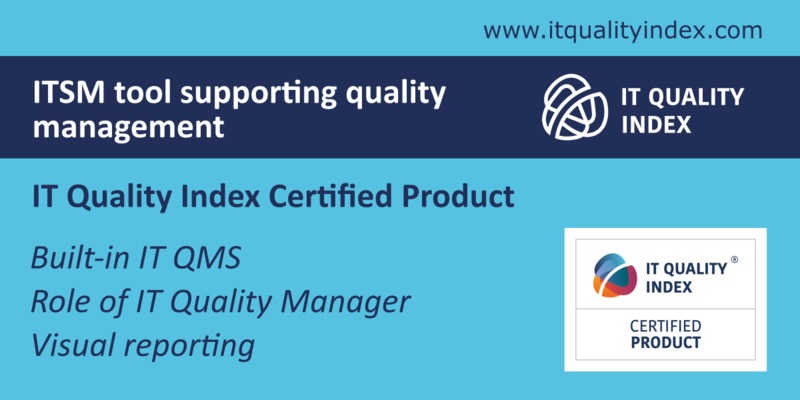 IT Quality is a new thoughts stream towards proactive IT management. 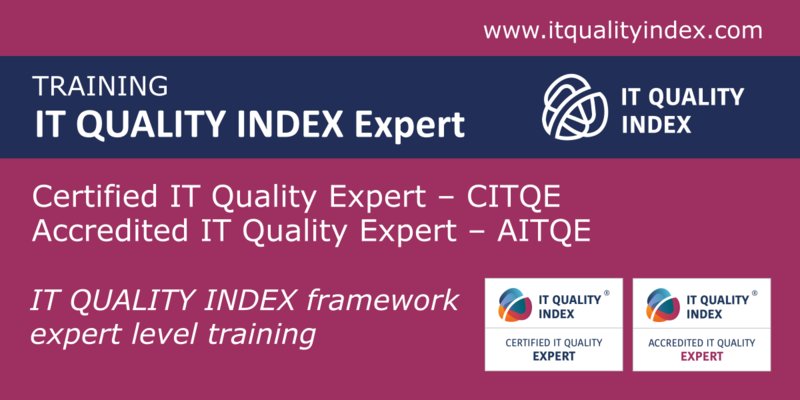 Self-improvement mechanism needs to be encoded in every IT department. 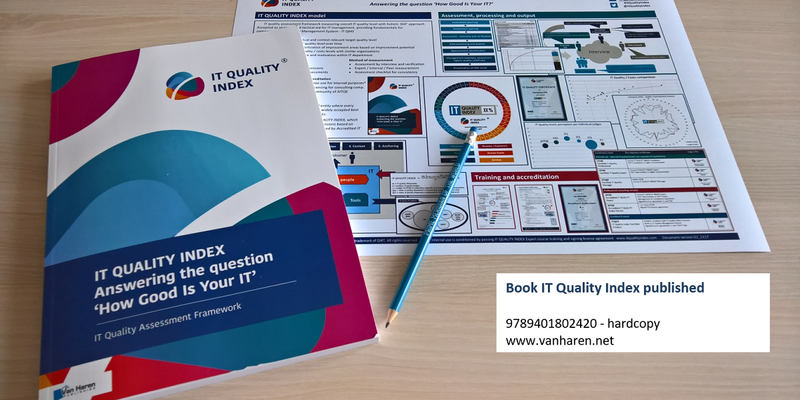 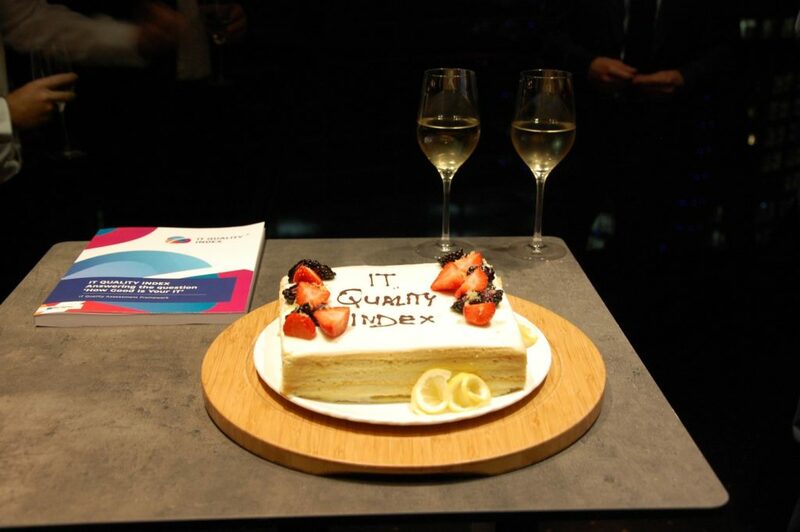 IT Quality Index book is starting this journey which many CIOs already embarked on.